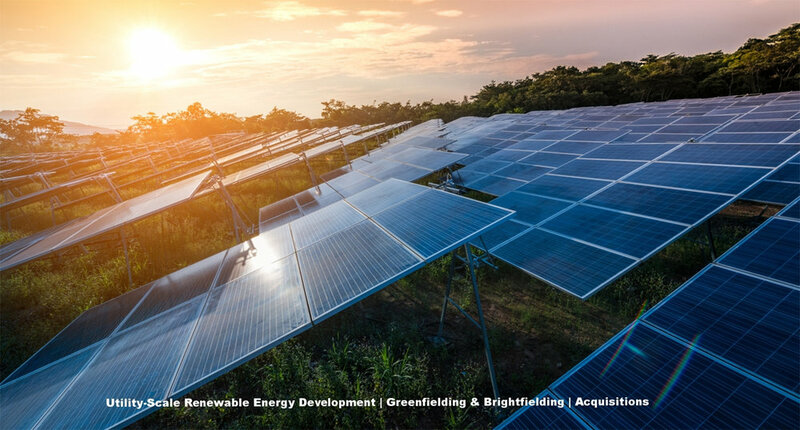 Founded in 2015 as New Energy Ventures, Caden Energy focuses on identifying and developing utility-scale renewable energy projects. By aligning our project goals with local economic development priorities, we help secure energy reliability and resilience while promoting social and environmental responsibility with clean energy. We are a proud part of the CadenEnergix team, which enables us not only to develop projects but to construct, operate, and maintain them.